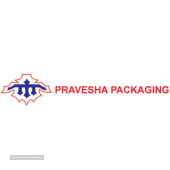 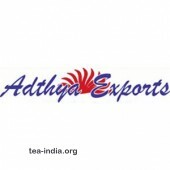 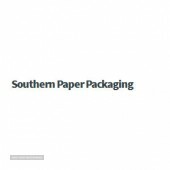 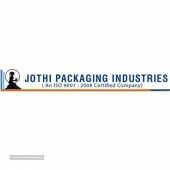 DescriptionSouthern Paper Packaging is tirupur based renowned firm offering complete packaging solution. 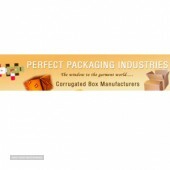 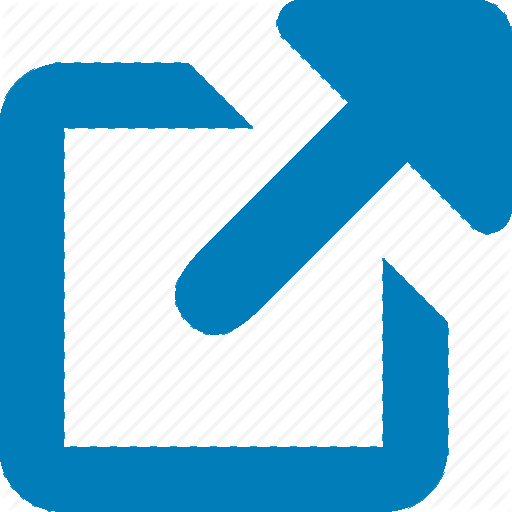 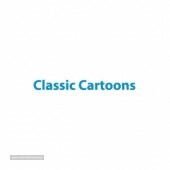 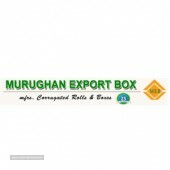 We offer a wide range of cartons and containers. 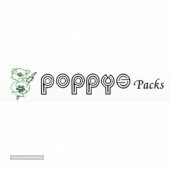 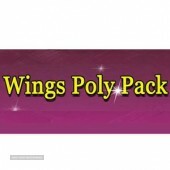 DescriptionWINGS POLY PACK was established in the year of 2000. 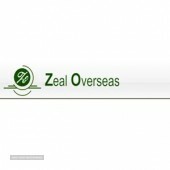 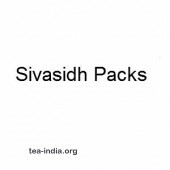 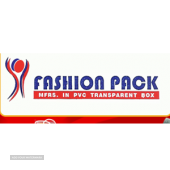 Its being working as leading manufacture of poly bags & multi color printed bags till date.